You are invited to an exclusive experience where local wineries and chefs combine their talents to feature the premiere tastings of Calistoga. Wineries that will be pouring their top tier wines include Bennett Lane Winery, Storybook Mountain Vineyards, Switchback Ridge, Kenefick Ranch Winery and The Grade Cellars. 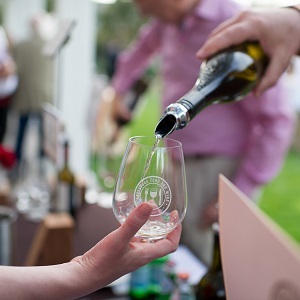 Calistoga Food & Wine Event is a multi-day celebration of Upper Valley grape growers, farmers, chefs and makers. Founded by Solbar at Solage, an Auberge Resort, in 2013, the annual celebration is designed to bring together neighbors and travelers to the table plentiful with heritage, harvest and community.